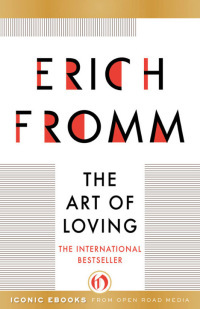 That’s what the great German social psychologist, psychoanalyst, and philosopher Erich Fromm examines in his 1956 masterwork The Art of Loving(public library) — a case for love as a skill to be honed the way artists apprentice themselves to the work on the way to mastery, demanding of its practitioner both knowledge and effort. If two people who have been strangers, as all of us are, suddenly let the wall between them break down, and feel close, feel one, this moment of oneness is one of the most exhilarating, most exciting experiences in life. It is all the more wonderful and miraculous for persons who have been shut off, isolated, without love. 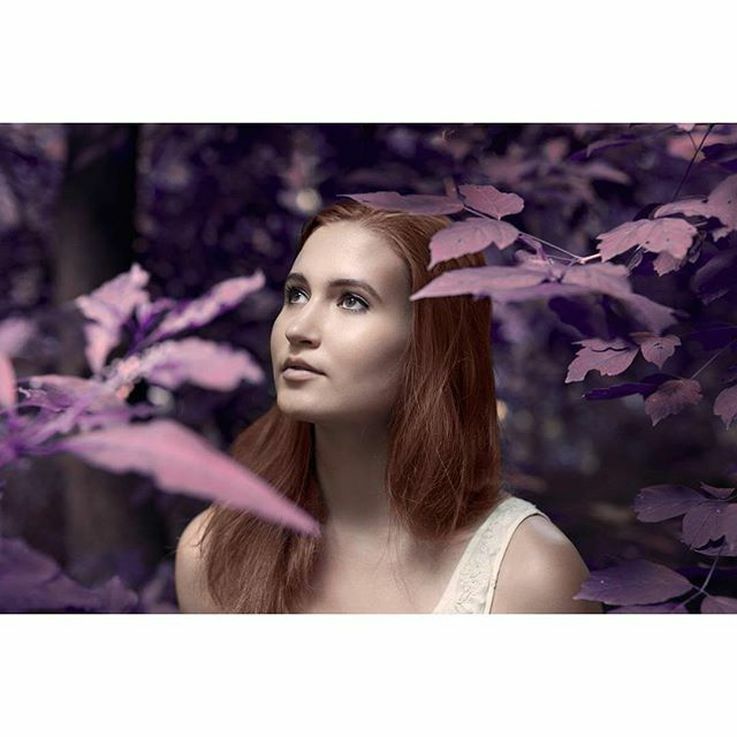 This miracle of sudden intimacy is often facilitated if it is combined with, or initiated by, sexual attraction and consummation. However, this type of love is by its very nature not lasting. The two persons become well acquainted, their intimacy loses more and more its miraculous character, until their antagonism, their disappointments, their mutual boredom kill whatever is left of the initial excitement. Yet, in the beginning they do not know all this: in fact, they take the intensity of the infatuation, this being “crazy” about each other, for proof of the intensity of their love, while it may only prove the degree of their preceding loneliness. The only way to abate this track record of failure, Fromm argues, is to examine the underlying reasons for the disconnect between our beliefs about love and its actual machinery — which must include a recognition of love as an informed practice rather than an unmerited grace.